Posted March 18, 2015 by eventreb & filed under Event Rebels Blog, Travel, Venues. This week we’re taking you to the home of SXSW, Austin, Texas! Austin has become a must-visit destination, in no small part to the yearly SXSW festival. The destination has become synonymous with music, film, and interactive innovation. Which is why it’s no surprise that conferences are coming to Austin. Let’s take a look at 3 of the unique venues Austin has to offer. 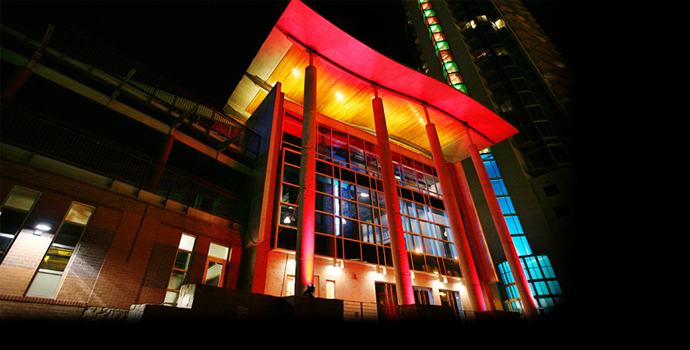 The Austin Music Hall is Austin’s premier concert and special event facility. The building’s art-deco interior creates a first class atmosphere for 3000 people. In addition to the venues regular concerts, the Austin Music Hall hosts upscale private and corporate events. The Austin Music Hall is also very active in University of Texas events. Austin Music Hall is famously known as the venue to create your own themed event. 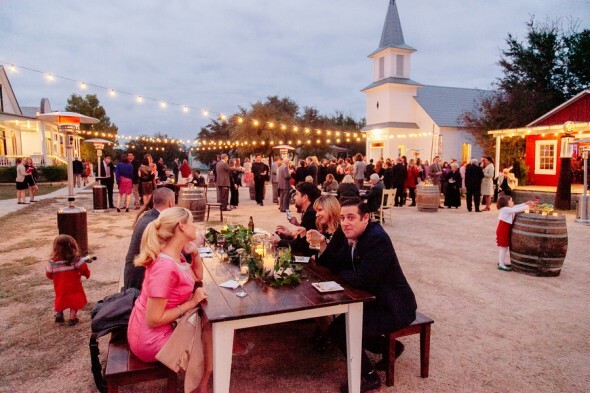 Available for day and evening rentals, the Austin Music Hall accommodates a wide variety of events ranging from conventions, banquet dinners, concerts, corporate parties, receptions, meetings, film screenings, luncheons, holiday parties and product launches. The spacious modern venue can be used as-is, highlighting its industrial accents, or can easily be decorated to fit your event’s design. 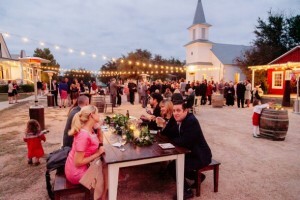 Venue rental rates range from $5,000-8,000. If you’re looking for that taste of Texas outside of the city, Star Hill Ranch is where you want to be. Star Hill hosts a variety of unique corporate and other special events. Guests experience a feel of anticipation as they stroll down Main Street and explore historic buildings that have been relocated from around central Texas and carefully restored. Smaller spaces offer relaxed and practical settings for meetings and business conferences. Larger spaces offer elegant settings for parties, galas, and banquets. The collective building compound and surrounding landscaped areas can easily accommodate large festivals and corporate events. 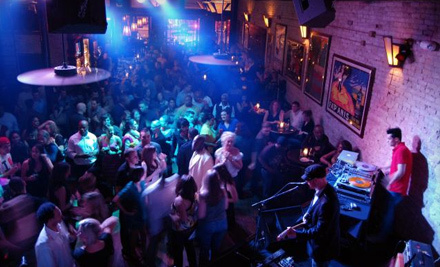 Located in the heart of the Warehouse District, Speakeasy has become one of downtown Austin’s most celebrated event and entertainment venues over the last 15 years. Speakeasy is 3 clubs in 1 and the only venue downtown to host 2 live music stages, vintage bowling lanes, a full size pool table, and rooftop dance floor and DJ booth. Treat your guests to a unique experience with their roaring 20’s vibe on the lower levels and a chic, elegant nightclub on their rooftop terrace. Their event staff has over 50 years of combined event planning experience and knows how to plan a memorable occasion.